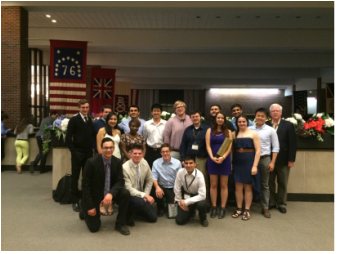 Welcome to Rensselaer's American Society of Civil Engineers Website! RPI ASCE sponsors several social events for our members each year. These events allow networking between members and professors in a relaxed, social atmosphere. These events also let members get to know each other better outside of the classroom. For more information, contact the Activities Chair.